Dr Magdalena Bober, Lecturer in Communications Media at Manchester Metropolitan University will be with us for the next #LTHEchat to discuss using digital devices for learning. Magda is currently carrying out a research project on the use of mobile devices and other innovative uses of technology in learning and teaching in HE funded by the Centre for Excellence in Learning and Teaching (CELT) at Manchester Metropolitan University (MMU). The project will provide a snapshot of related practices in humanities, social science and language teaching, using her own faculty at MMU as a case study. Magda is interested in how our everyday uses of mobile devices and other ICTs relate to how we use them in an educational context. 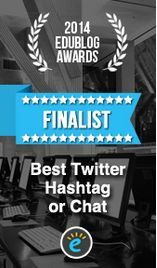 Alongside Magda, Chrissi from the LTHEchat team will be facilitating the chat. 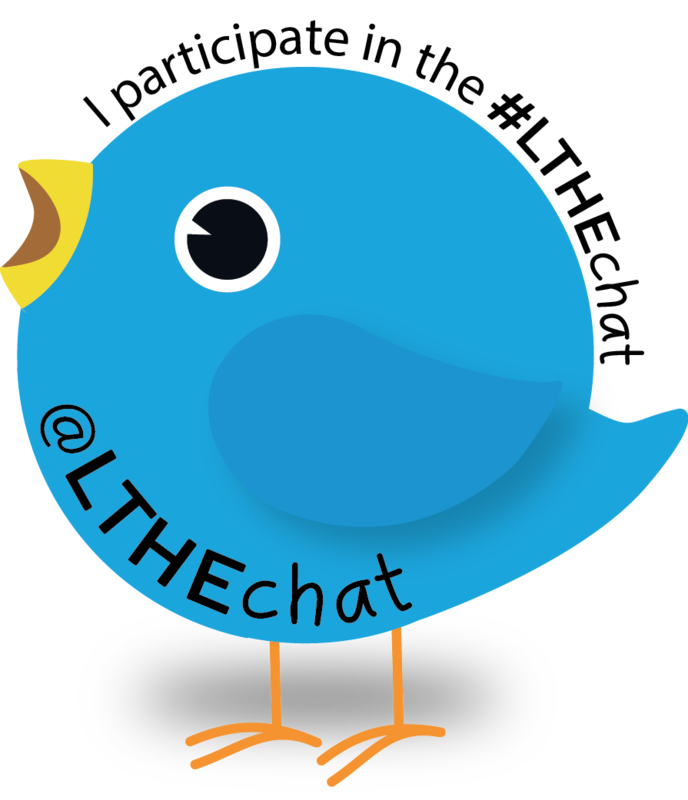 If you are participated/participating in any way in the #LTHEchat, please complete our short survey and let us know if you have other suggestions on how we could make the #LTHEchat more valuable for you. Thank you. This entry was posted in announcement and tagged Dr Magda Bober, mobile learning. Bookmark the permalink.